Follow lucie.bakes on Instagram to see the most up-to-date baking projects! 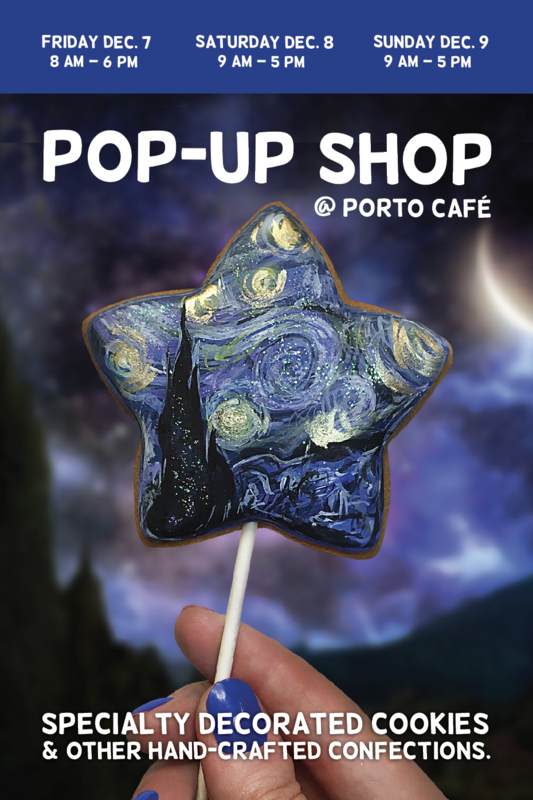 I'll be at Porto Café in the Cambie Village from December 7 - December 9 with lots of holiday goodies! Love Your Suds (she makes the most amazing soaps ever!) will be there too! "Come one, come all to the first ever Fluevog Night Market! 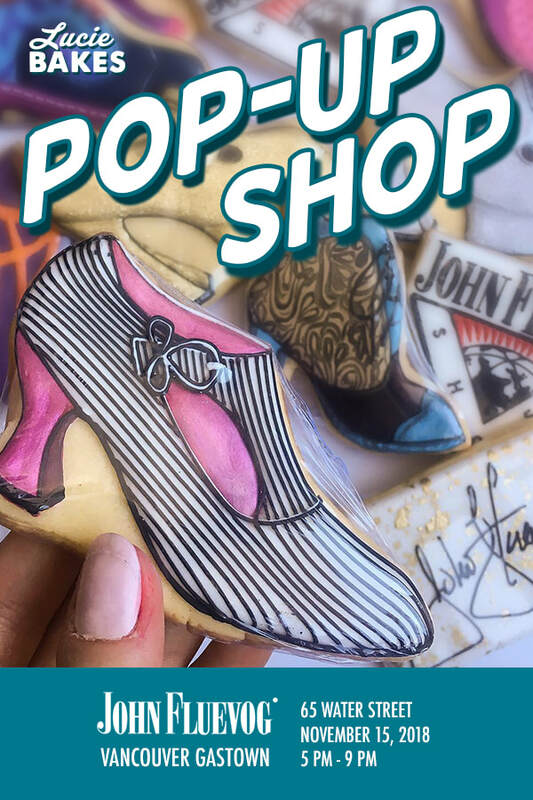 Select stores across the Fluniverse will be playing host to a handpicked variety of awesome local vendors on Thursday, November 15th." Come visit me at Porto Café in the Cambie Village from August 24 - 26th! I'm teaming up with Love Your Suds (she makes the most amazing soaps ever!) and we're so excited for this! 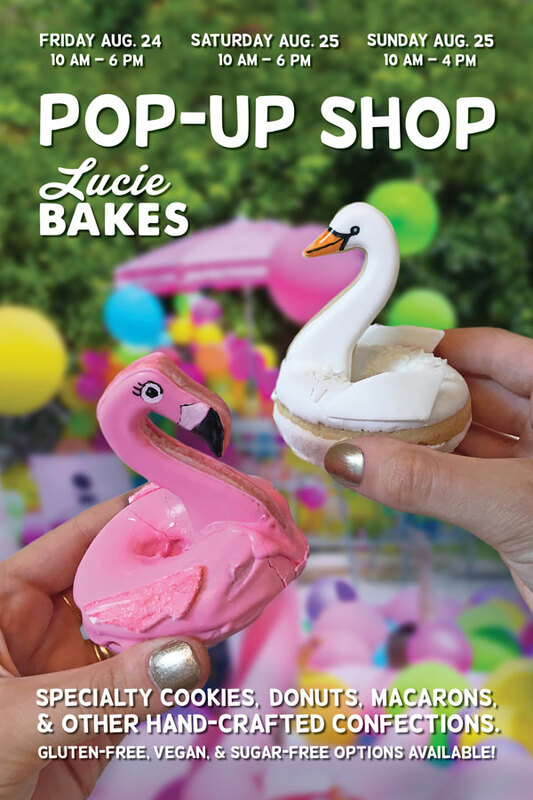 I'll have the donuts featured in the poster above, my seashell cookies, geode rock slices, and much more!